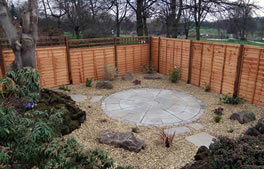 We all like to have an outdoor space that is nice to look at but we often don't have time or energy to maintain it. 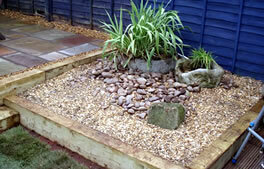 There are many ways to reduce your workload in the garden. 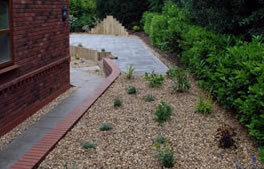 From creating paved areas to weed suppressing membranes covered with bark or gravel we can help to make your life a little easier around the home. 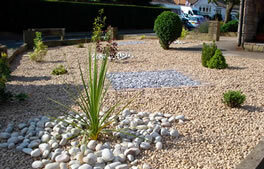 Gravel can be a quick way to transform a patch of your garden, is a great option for a low maintenance garden, but it needs to be laid properly. 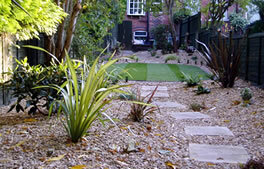 Low-maintenance plants also save you time once they are established and are great for busy urbanites. 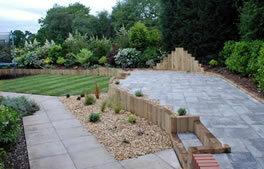 You can replace your lawn with gravel, paving or decking, all of which will offset your plants just as effectively. 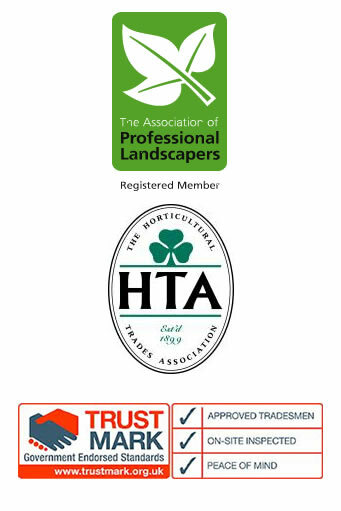 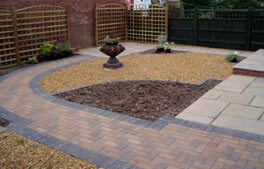 We will work closely with you to create your low maintenance or Gravel Garden. 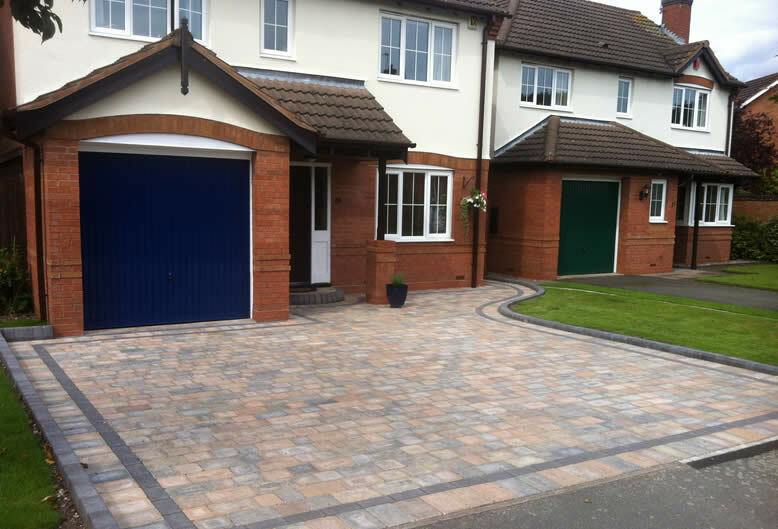 See some samples of our work below. 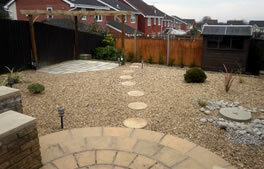 Below are some images showing our Low maintenance and gravel gardens. 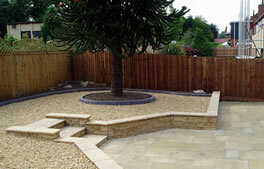 If you do not see what you are looking for please contact us.